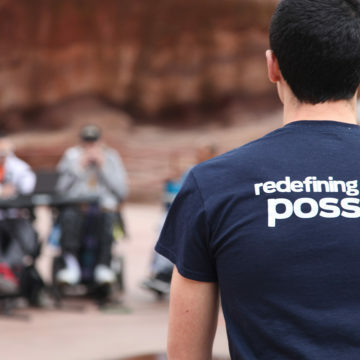 Your generosity allows us to help people with spinal cord and traumatic brain injuries find the confidence and motivation to live in a different way. 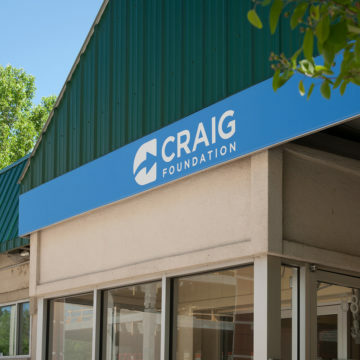 Read more about the impact you've made through the Craig Hospital Foundation in our publications and press materials. 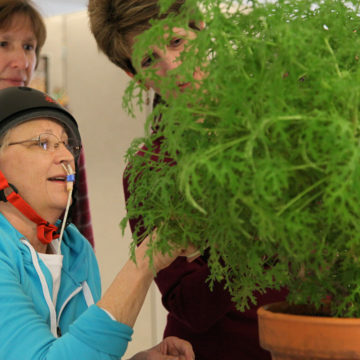 This four-part series by Denver Post health reporter Michael Booth and photographers Craig Walker, AAron Ontiveroz and R.J. Sangosti chronicles in four parts the efforts of remarkable patients suffering spinal-cord injuries to take advantage of new science and locomotor therapy that may allow them to walk again. 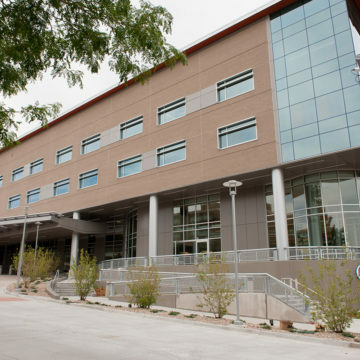 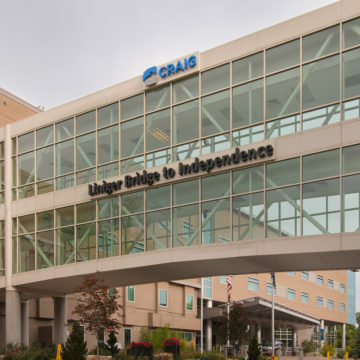 Craig Hospital is featured prominently in the articles.